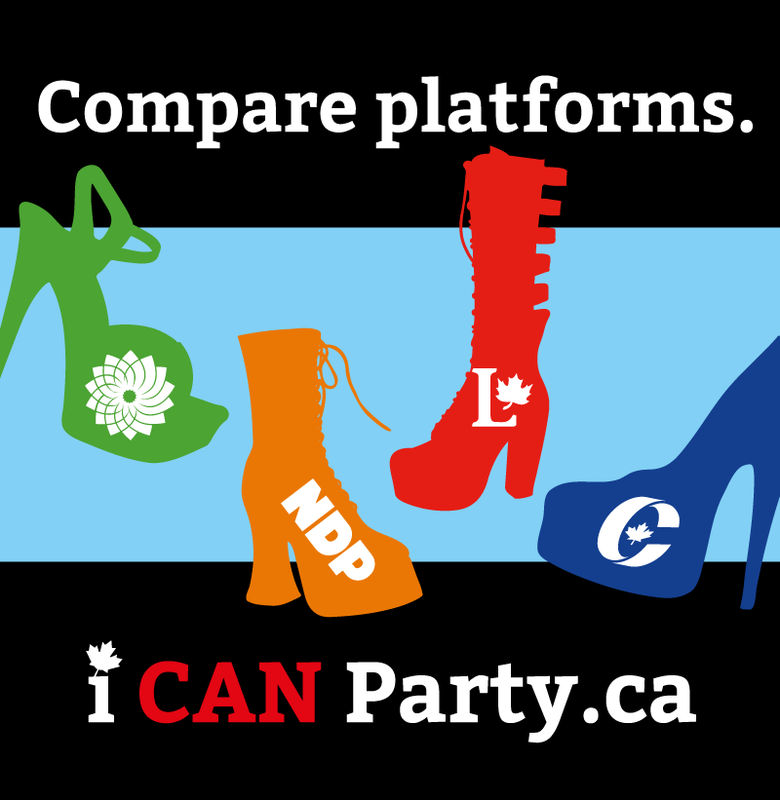 Home / You CAN Party! Democracy means rule of the people, but too often these days that’s just not the case. We are trying to increase citizen engagement and thus democracy by making it easy for everyone to access the party platforms. In order for this to work we need everyone to know about us! You can help by liking and sharing us on social media and telling your friends. 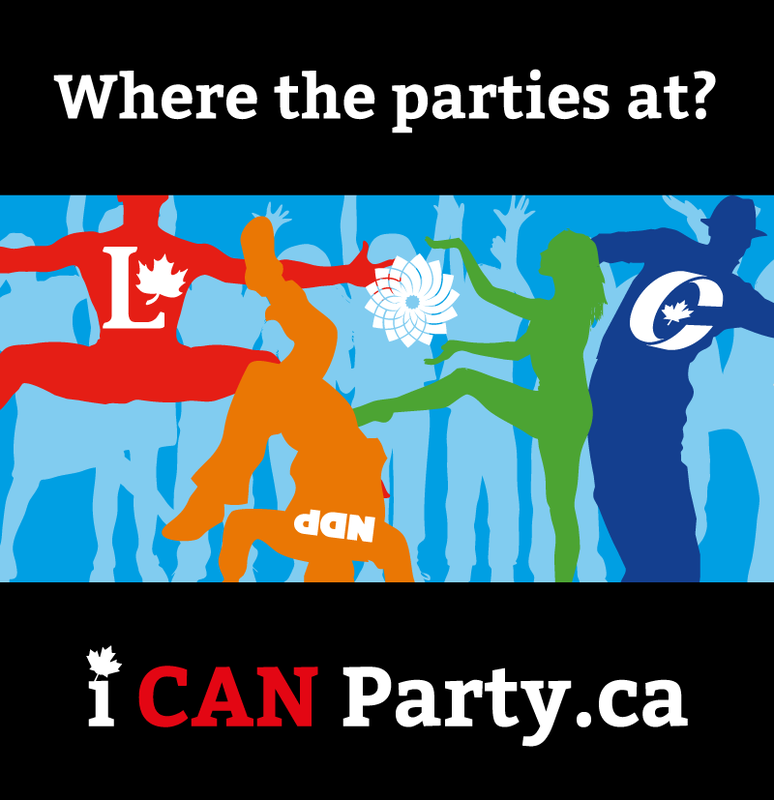 Click the bull button to communicate directly and quickly with a founding member of I CAN Party. There are few websites where you can change things as easily as this one. Just slip us a line if you would like to see something new, or changed and a reference if it’s policy and we will get back to you within the day. 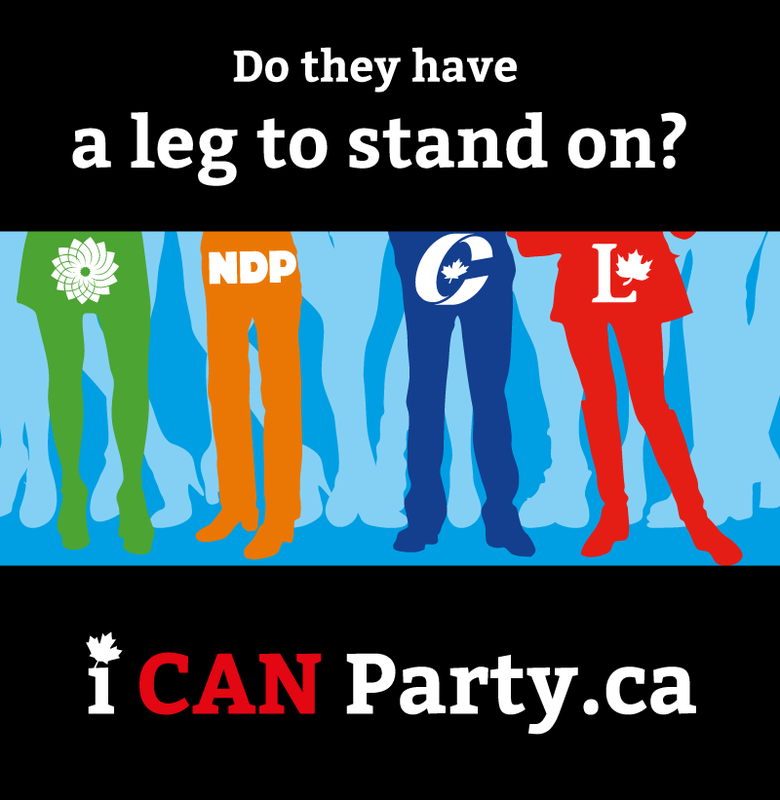 If you like this site and you want to get more involved let us know who you are and why you want to contribute and you could be on our Who Can Party page! Looks great on a resume and you get all kinds of Canadian karma. Click the bull button to send us an message or hit us up on Facebook.